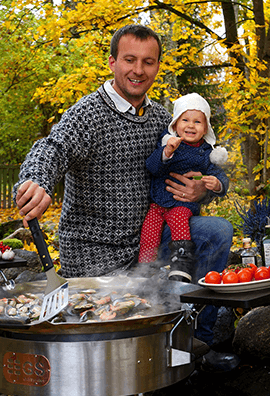 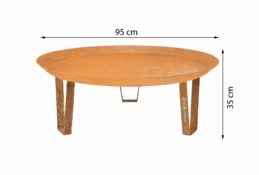 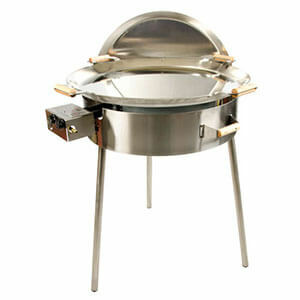 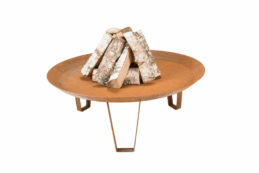 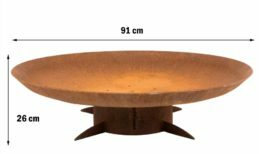 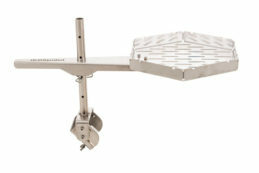 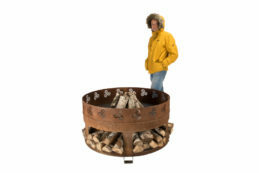 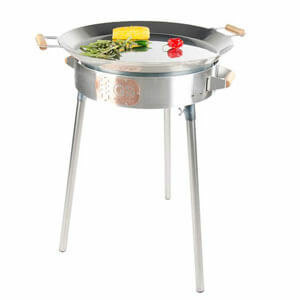 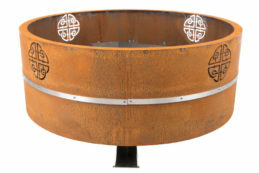 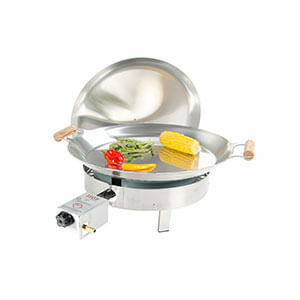 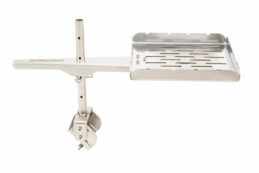 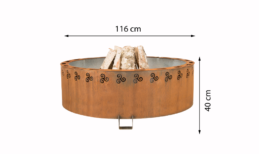 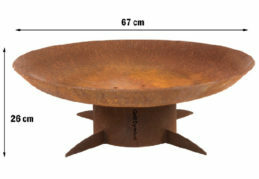 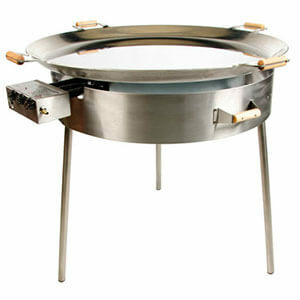 GrillSymbol produces a variety of Outdoor Fire Pits. 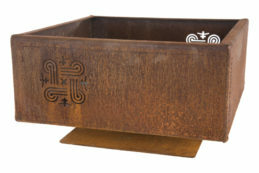 Our designs are influenced by ancient symbols and simple shapes from nature. 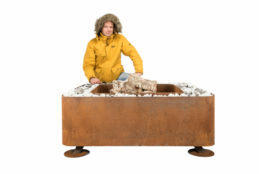 When it comes to materials, we use widely Cor-Ten Steel because this is the special material outdoors. 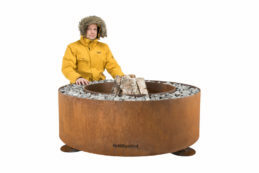 GrillSymbol Outdoor Fire Pits are designed to give you awesome feelings when you stay outdoors, watch the flames and feel alive.